Ernestine is a very elegant doe with long pendulous ears. She produced the best Mini Nubian Doe I had this year. 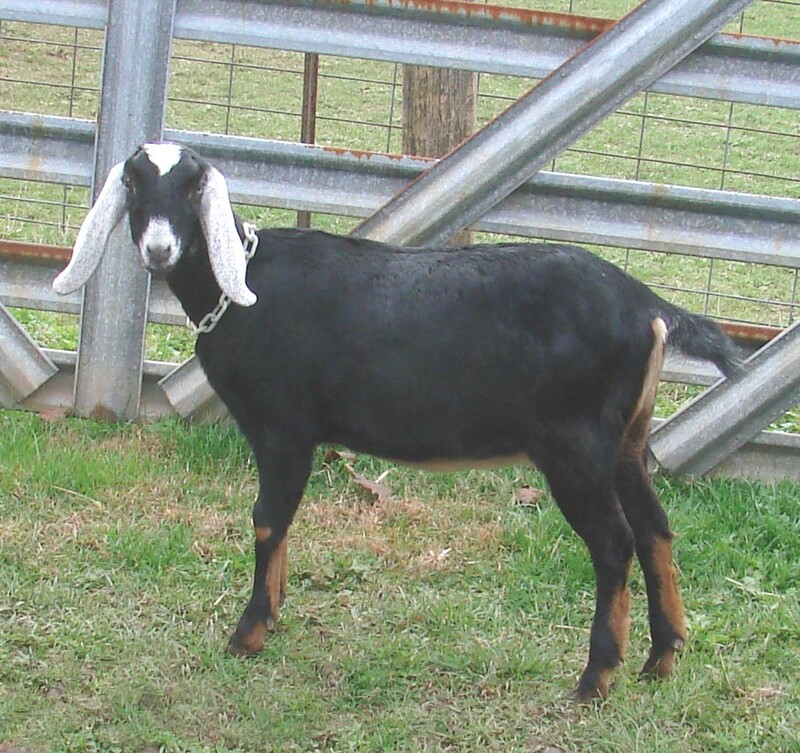 She was small and very good Nubian type, especially her long ears which she got from her dam. Ernestine produced almost a gallon of milk a day, which is excellent for a first freshner. I am anxious to see what she might produce this year in kids as well as milk.